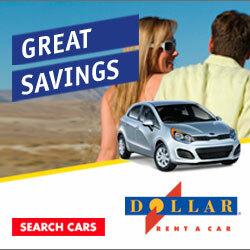 Midsize SUVs as low as $24.99/weekend Day and $138.99/week and Standard SUVs from $29.99/weekend Day and $149.99/week. Offer valid for booking now at participating locations. Pick up from Sept 5 through Oct 31, 2015.